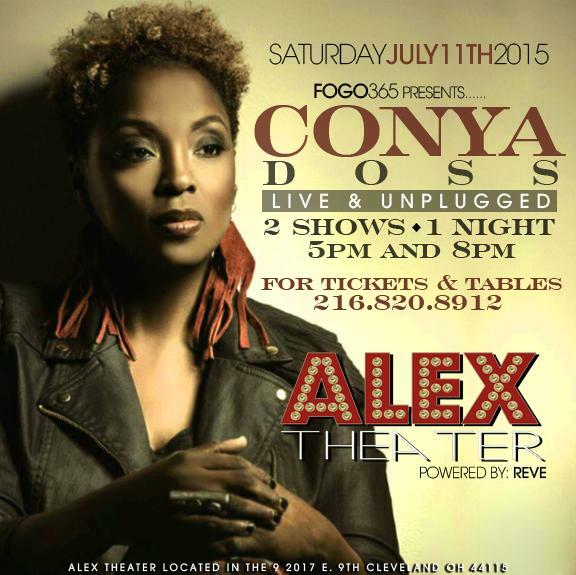 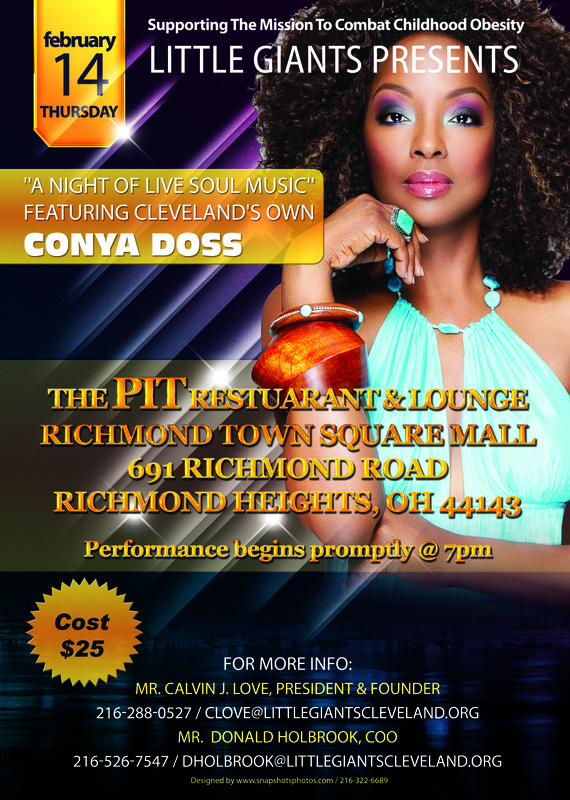 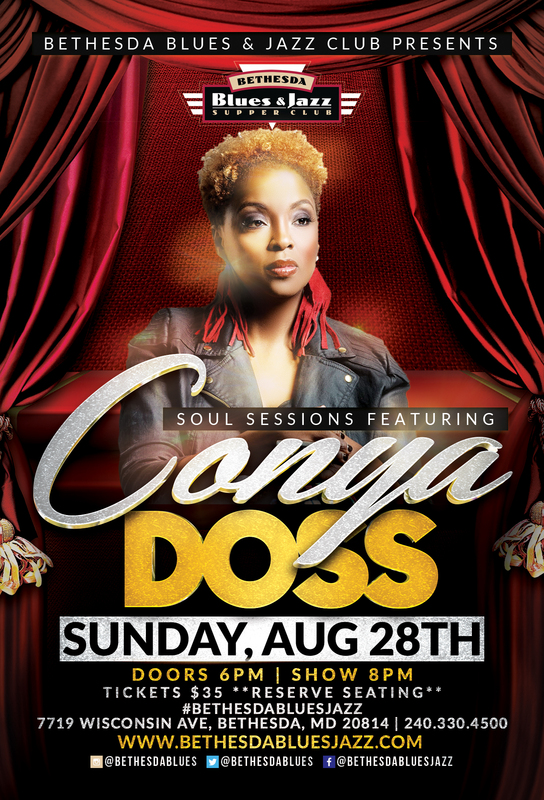 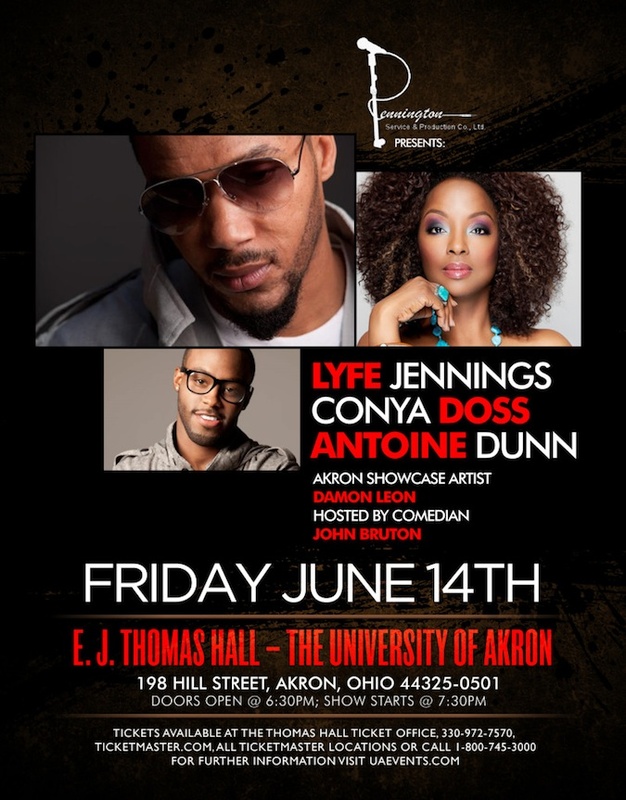 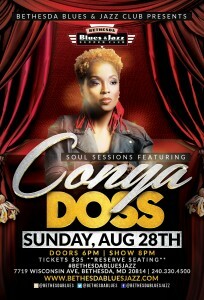 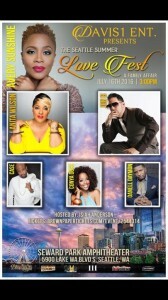 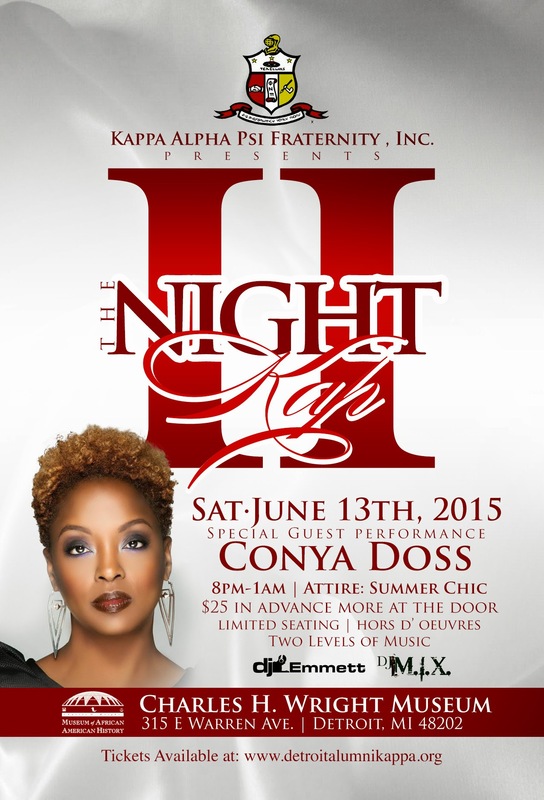 July 11th Cleveland, Ohio: FOGO365 Presents Conya Doss Live and Unplugged!! 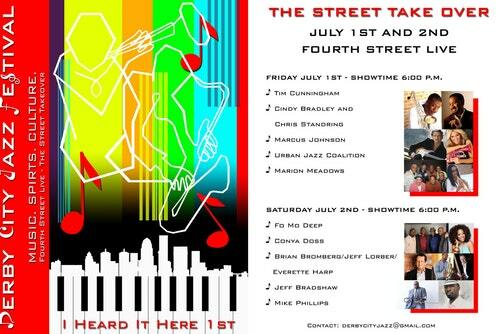 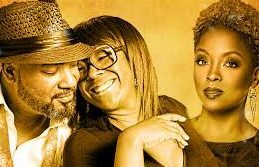 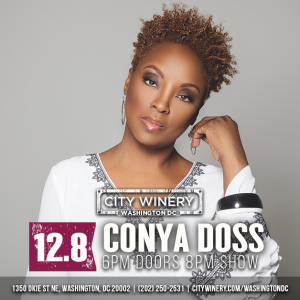 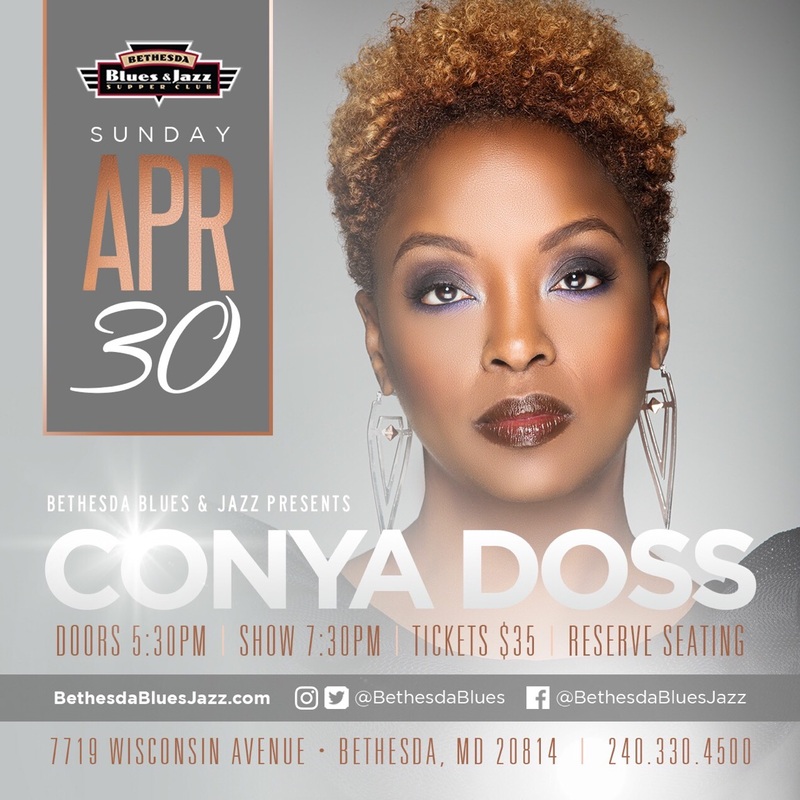 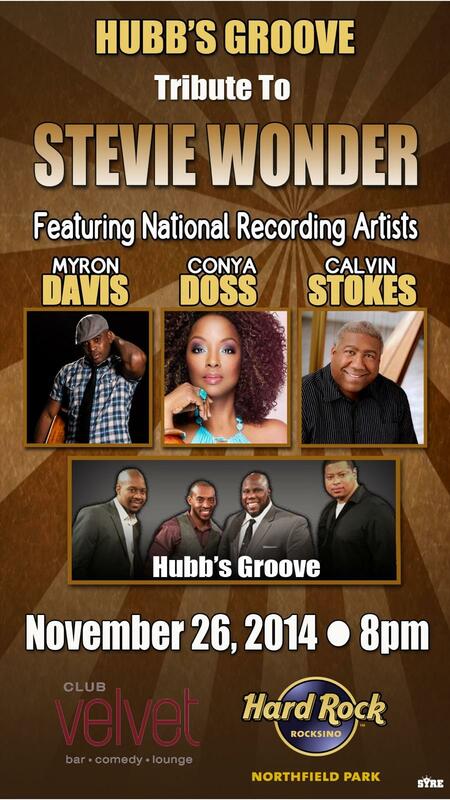 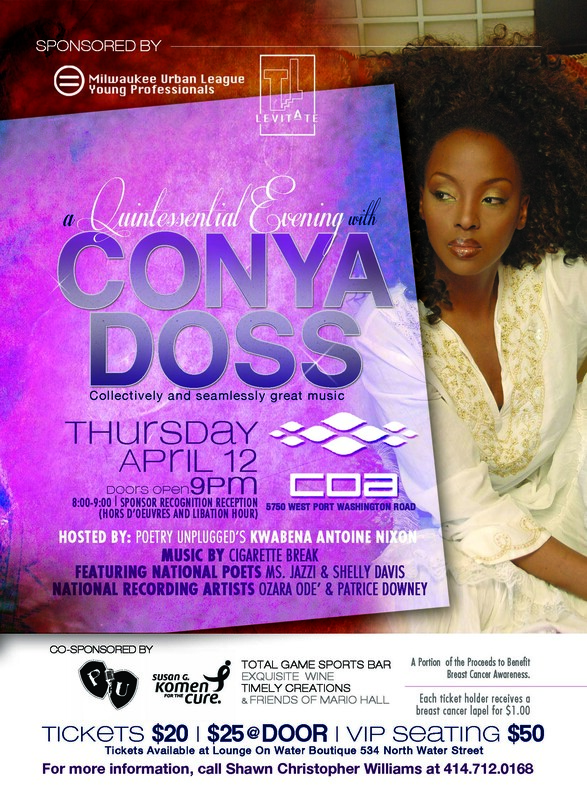 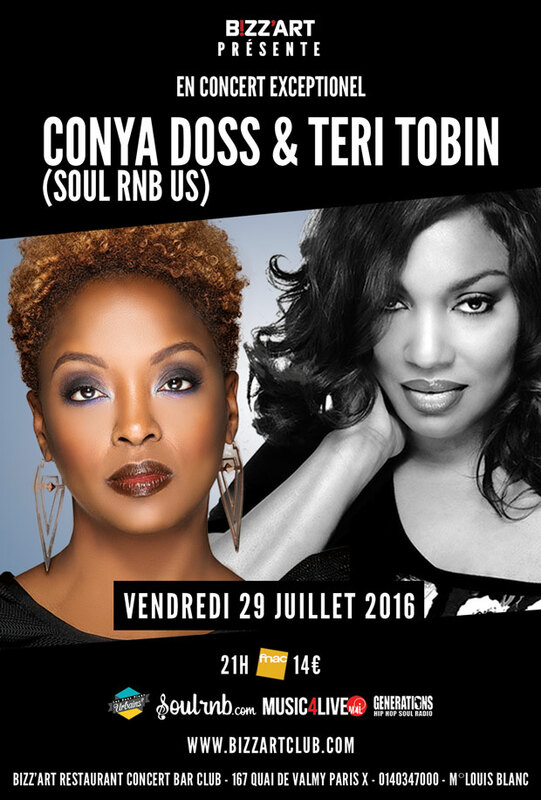 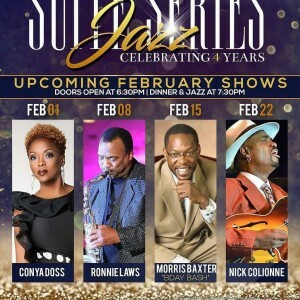 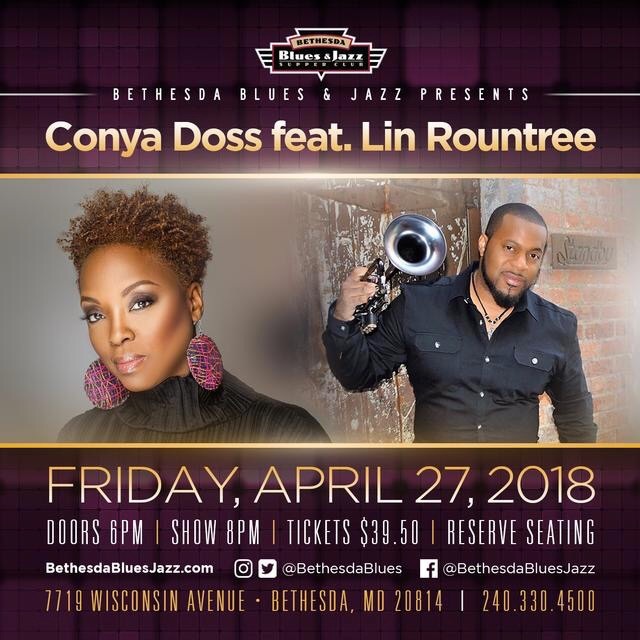 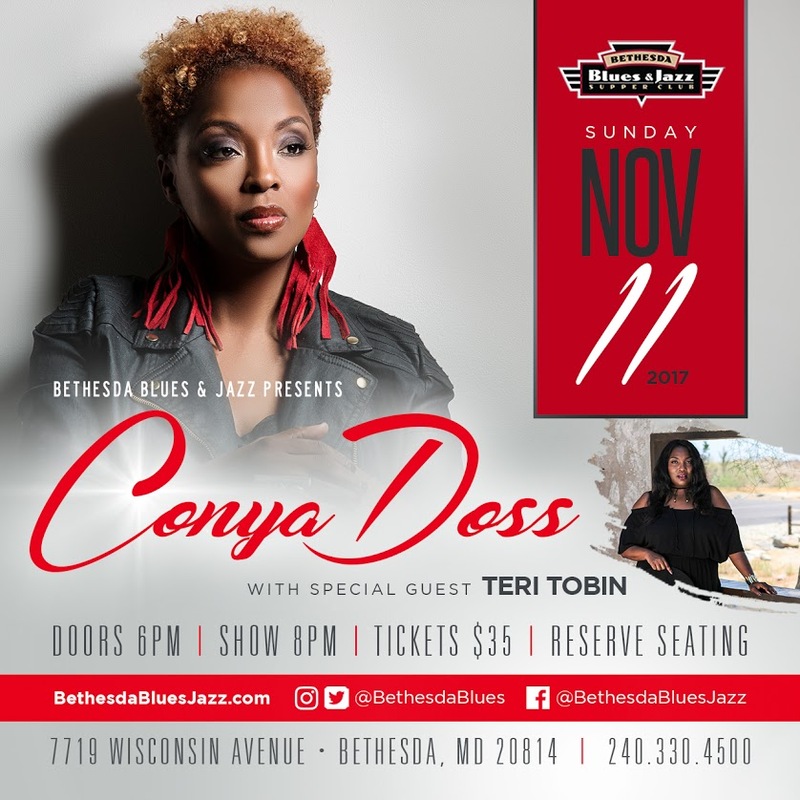 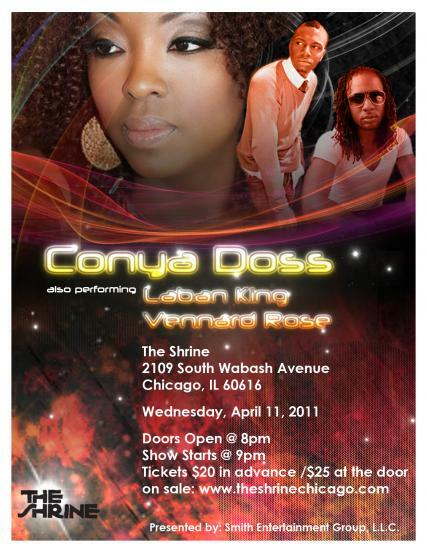 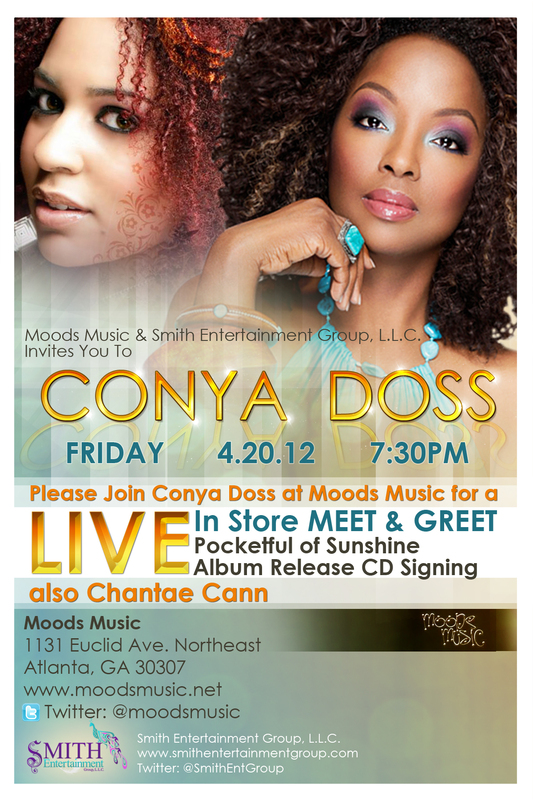 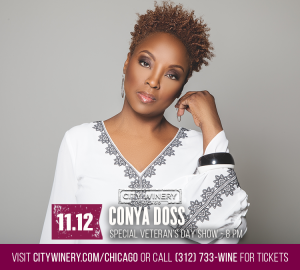 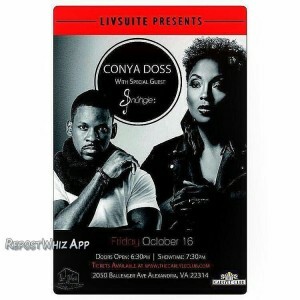 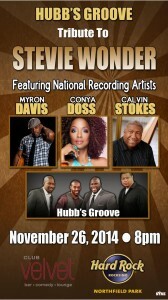 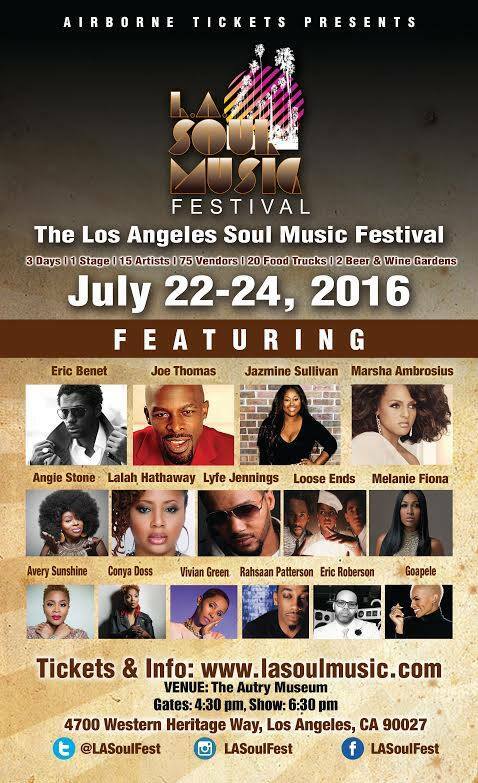 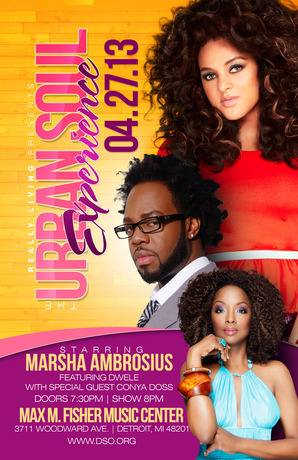 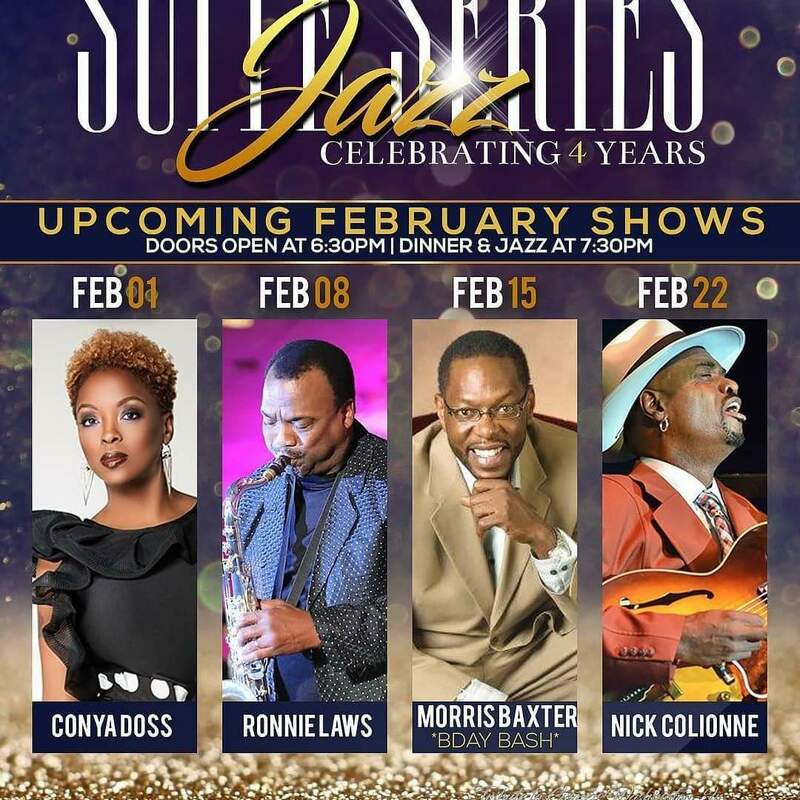 Conya Doss and Sandra St. Victor in Concert!! 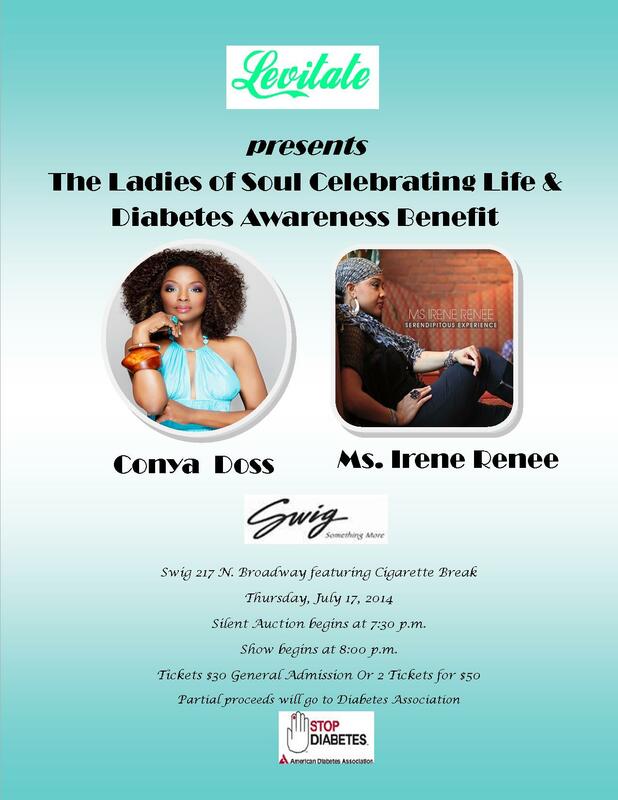 Sept. 15th : TBA Washington, D.C.
at Studio City NJ, Trenton, NJ 08618. Doors open at 8pm and show starts at 9pm. 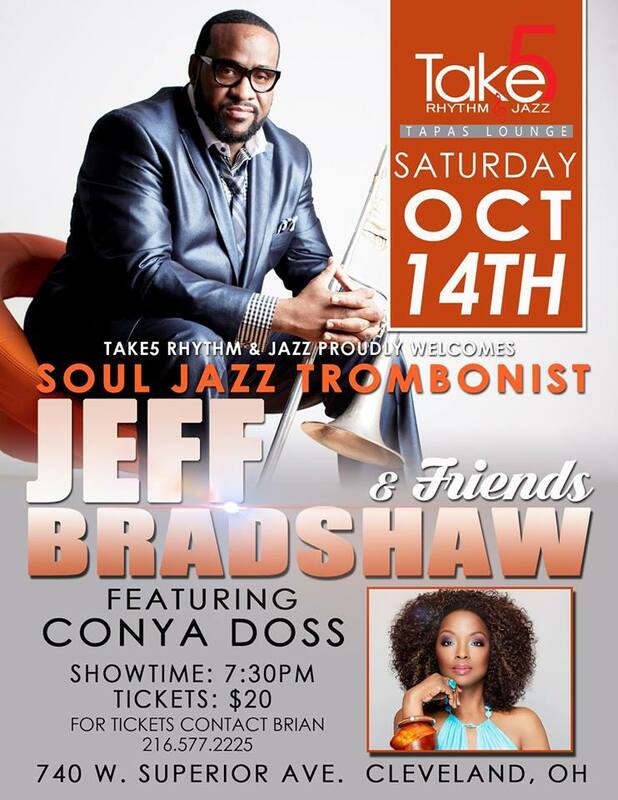 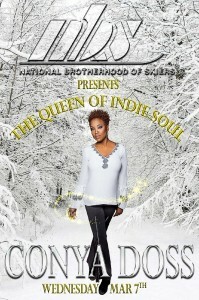 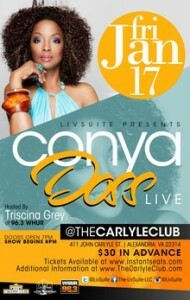 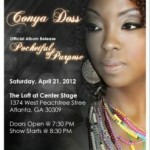 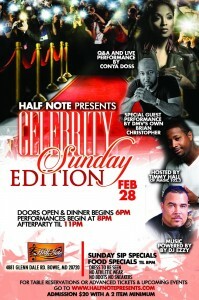 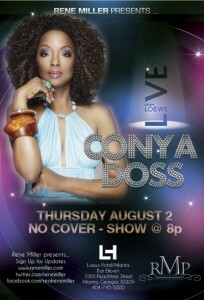 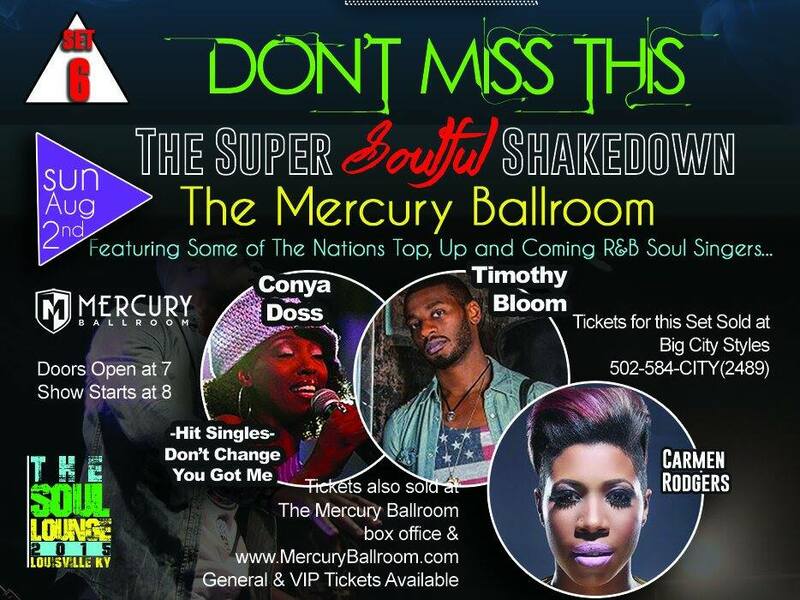 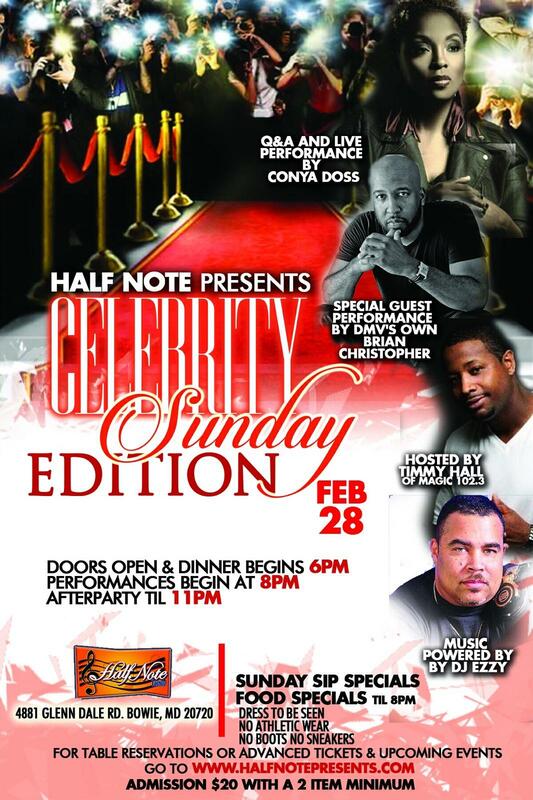 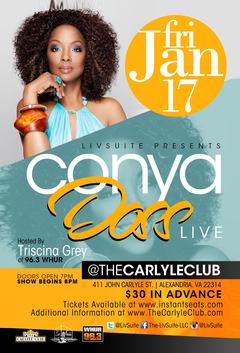 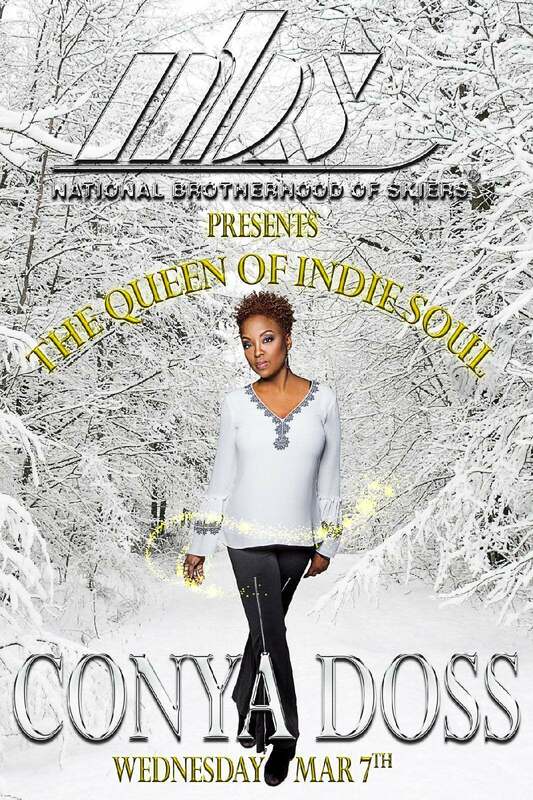 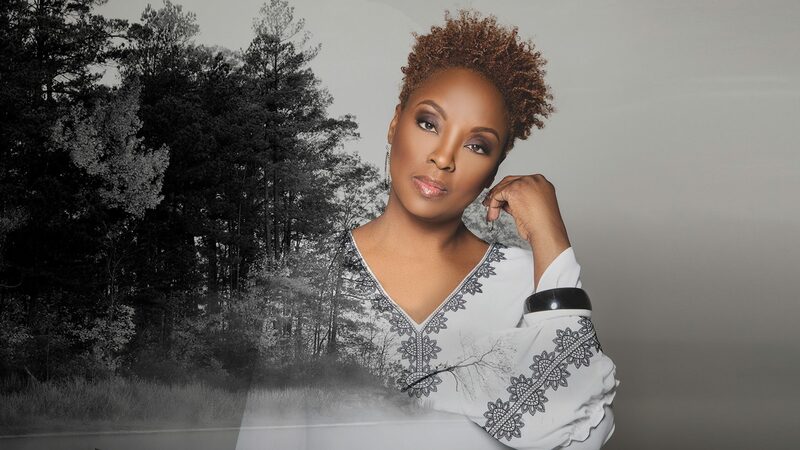 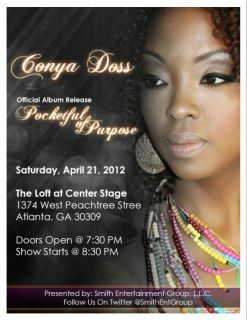 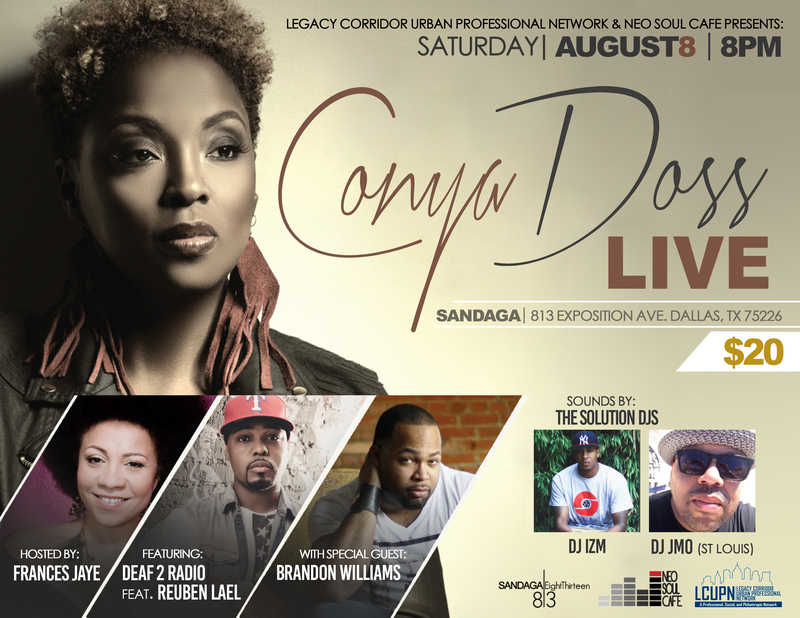 Conya Doss LIVE w/band @ her “Blu Transition” LP release party Sat. 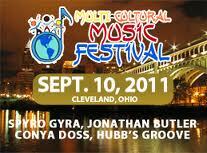 Sept. 25th @ The Beachland Ballroom (15711 Waterloo Road., Cleveland, OH 44110. 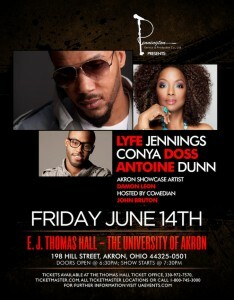 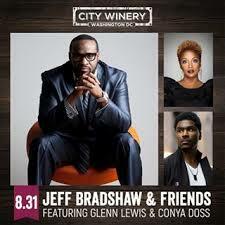 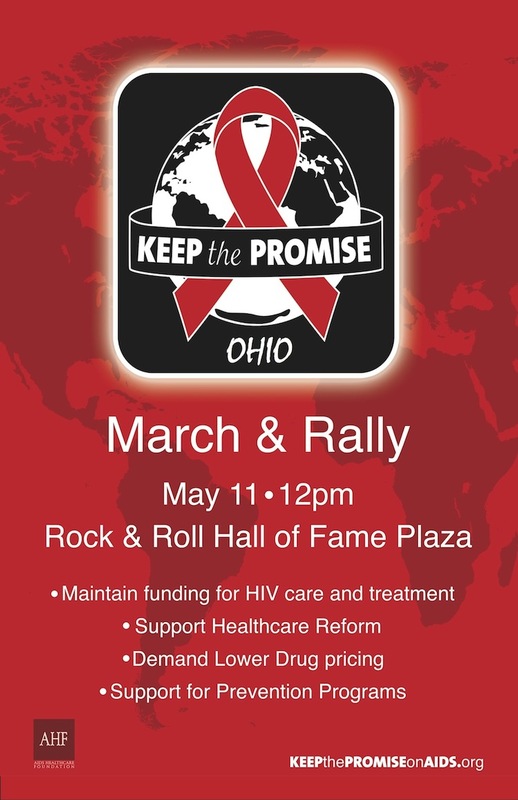 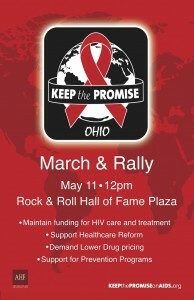 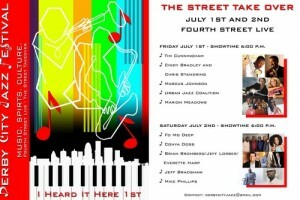 For Tix, call 216-383-1124 or (www.beachlandballroom.com).